If alcohol makes the world go round, then schnapps are the pit stops everyone must take along the way. They exist in many of the most popular cocktails, are guzzled in even the toughest shots and provide the perfect mix for punches, jungle juice, and girls nights alike. The term schnapps originated from the German word Schnappen, to snap, and usually refers to a mixture of brandy, gin, vodka or other liquor. In the United States, the term has come to refer to a new generation of flavored alcohols. 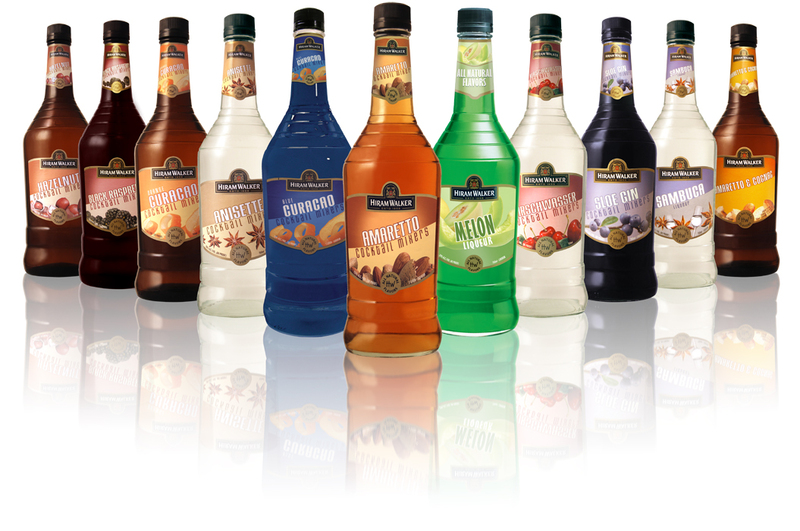 With flavors like butterscotch, sour apple, root beer, strawberry, peppermint, hazelnut, and bubblegum, schnapps have a little something for everyone, and become a major contributor to the popularity of fruity cocktails. Drinks made from Schnapps come in all types, from combining it with hard alcohols like Jack Daniels to mixing it in Daiquiris, to combining it with simple recipes to make new combinations. Like apple juice on fire, the combination of sour apple schnapps and Jack Daniels will sweeten up the night. In a shaker, combine ingredients with ice. Shake liberally and strain into a shot glasses. Serves 5. Blend schnapps, rum, daiquiri mix and ice in a blender on low speed until slushy. Pour blended mix into daiquiri glasses and garnish with a slice of pineapple. The Fuzzy Naval takes the basic recipe of a Screwdriver and replaces vodka with peach schnapps. Combine schnapps and orange juice in a cocktail glass with ice. Serve. One of the most well known schnapps, Goldschlägger offers a cinnamon taste accented with small leaves of gold. While the majority of schnapps are around approximately 30% alcohol, Goldschlägger is 43.5%, making it popular with young men for use in shots such as Liquid Cocaine. 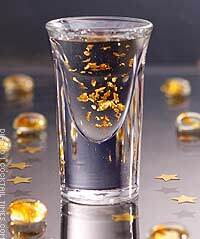 In a shot glass, combine Goldschlägger, Jagermeister and Rumplemintz. Serve cold. The flavors that make schnapps so popular have made their way into other liquors, giving way to flavored vodkas and rum such as Three Olives Grape Vodka and Bacardi Raspberry. Because of schnapps, the drinking world now demands more flavor. Next Peanut Butter and Jelly Cocktails? Yes, please.